The current climate of diminishing trust in politicians and institutions has its roots in events that rocked the nation in the early 1970s. On Jan. 14, 2019, the Deseret News will convene a conversation about integrity and trust with two people who had a front-row seat to the Watergate scandal. 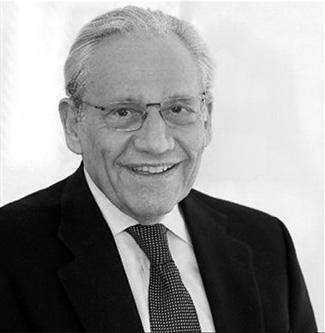 Bob Woodward — Woodward and his Washington Post colleague Carl Bernstein won a Pulitzer Prize for breaking the Watergate story in 1973. 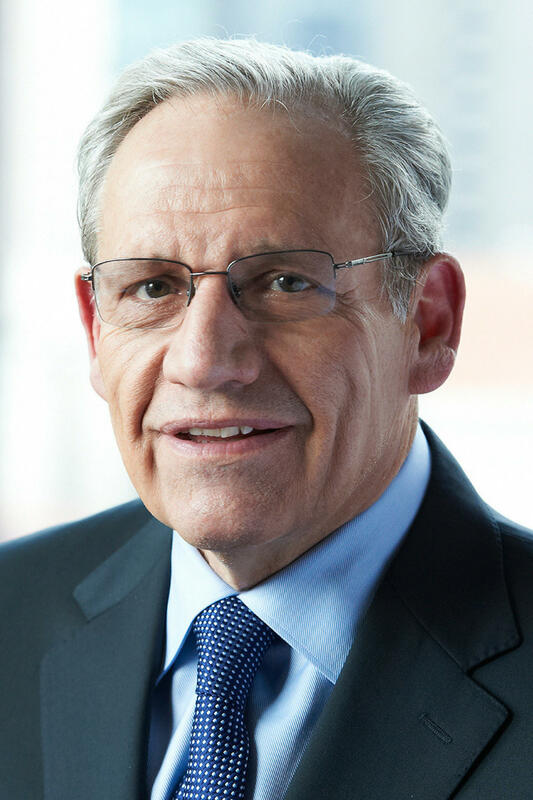 Woodward won a second Pulitzer in 2003 for his post-9/11 coverage. He has authored 19 best-selling nonfiction books, including "All the President’s Men" (with Bernstein) and "Fear: Trump in the White House." He currently is an associate editor at The Washington Post. Elder D. Todd Christofferson — As a law clerk for U.S. District Court Judge John Sirica, he was among the first to hear the Nixon White House tapes. 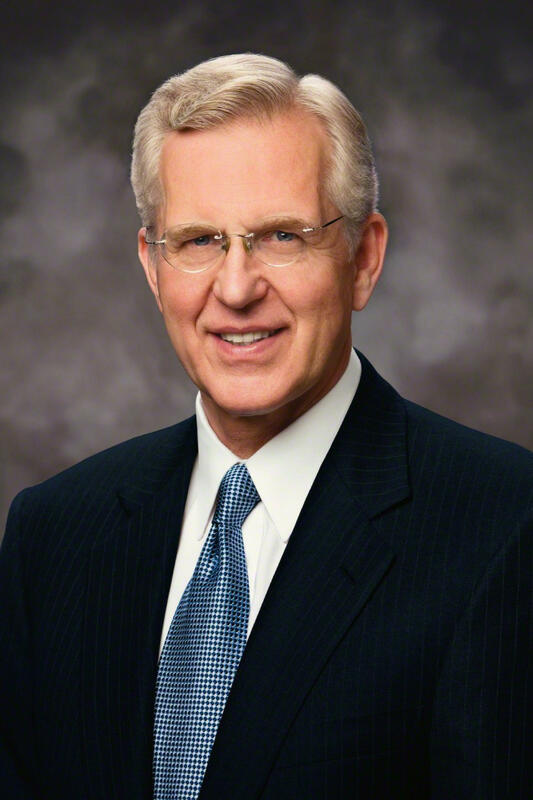 Elder Christofferson left a distinguished legal career in 1993 to become a general authority of The Church of Jesus Christ of Latter-day Saints, where he currently serves as a member of the Quorum of the Twelve Apostles. 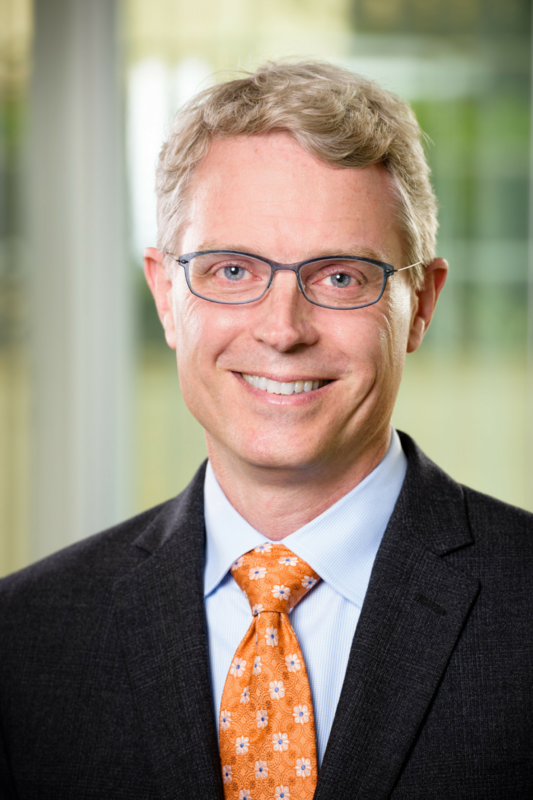 Also, Michael Dimock, President of the Pew Research Center — a nonpartisan fact tank that informs the public about the issues, attitudes and trends shaping America and the world — will present research findings about trust in individuals, elected officials and public institutions. Fake news, diminishing trust and public lapses of integrity by business and political leaders, is fraying the fabric of the nation. Woodward and Christofferson will provide insight, inspiration and perspective on the need for integrity and restraint in order to restore trust in institutions, in communities and within individual relationships.